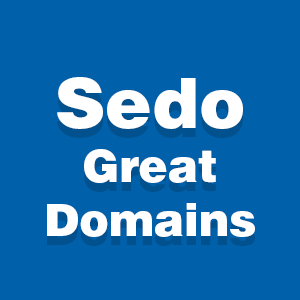 GreatDomains is a 7-day long auction by Sedo, from March 15th – 22nd, 2018, featuring an eclectic selection of domain names. These domains are carefully curated, and this time around we have fifty included on the list. Sometimes, Sedo adds more domains after the first day or two. Spying.com – The Cold War is returning, and Putin’s Russia is upping its game.  Less than $25k might get you a license to a killer domain. Rana.com – Short CVCV domain, that means “beautiful” in Arabic. Noise.com – Great brandable, yet dictionary ultra-generic domain, suitable for a vast array of uses. Mid five figure reserve. Cowboy.com – If you’re the lonesome kind, this one’s for you, kid. Ride into the sunset, and only do good deeds. Six figure reserve, use your six bullet revolver wisely.  DBU.com – Nice LLL .com domain, with plenty of acronym results. Don’t be ungrateful, comes to mind. Reserve in the mid five figures, in Euro. WineGlasses.com – At the end of the day, nobody cares about domains, just invite friends over for some wine. You will need wine glasses, ergo, this domain, priced up to $25k. Lectures.com – A nice, clean “corporate” quality .com with plenty of use in the world of lectures. Want to give lectures on domains? Be my guest, reserve is in the mid five figures USD. To search the full domain inventory of the GreatDomains auction for March 2018, click here.